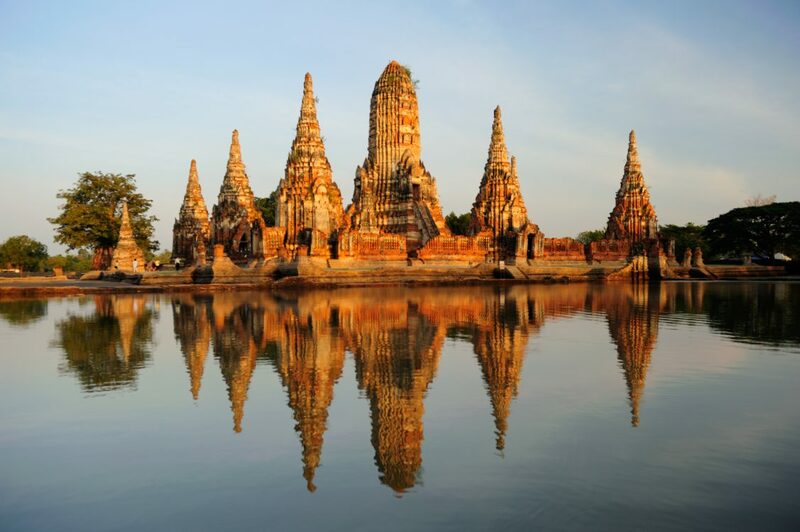 40 miles north of Bangkok, and most famously known for the majestic ruins that sprawl throughout this ancient capital city, Phra Nakhon Ayutthaya Province is a beautiful area that is rich in tourist attractions, and evidence of its remarkable past. Ayutthaya used to be the capital of Siam (the second after Sukhothai) in the mid-13th century, and until its sack by the Burmese in 1767, it served as a major trade hub. The capital ruins are now a UNESCO heritage site, and a major tourist attraction. 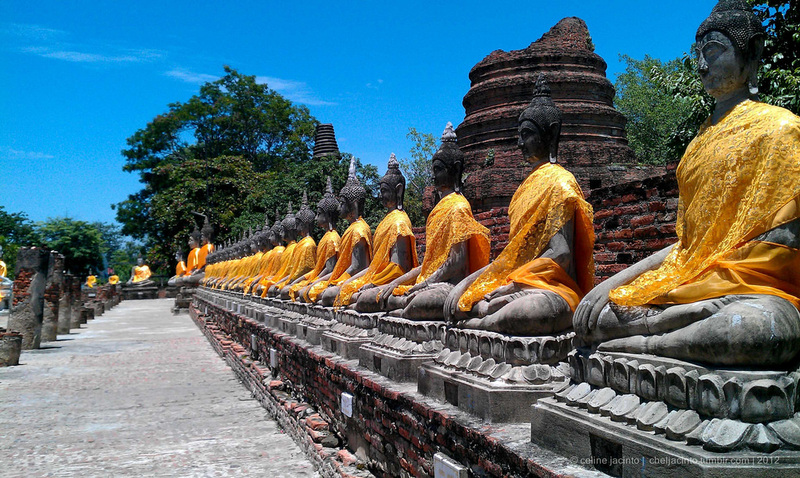 Check out what XploreAsia teacher Raquel Coelho said about her experience living and teaching in Ayutthaya! “Bang Ian Market is a favourite of mine, with many many food stalls that have all that you could possibly desire. The market is usually very busy with many locals and tourists. For a quieter meal there are many local restaurants, Arpundits Chao Prom and on the road known as Ferang Soi there are many Farang restaurants. Ayutthaya has many Canals and rivers, as it used to be a canal city. Hop on a boat excursion, and take a trip around the river in the early evening ~ very beautiful.